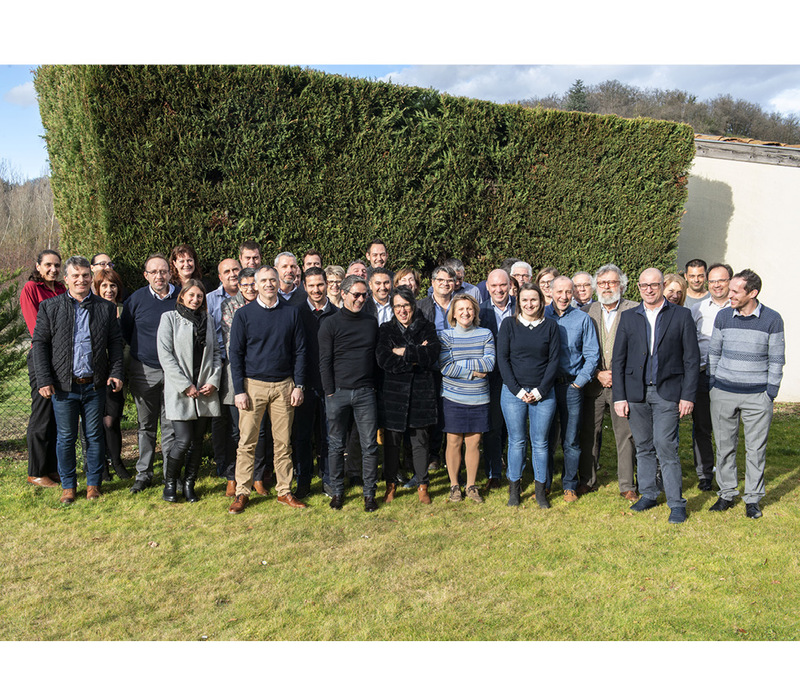 Our sales teams for CQFD (France & Export) as well as for LOUIS MOULIN took part in a two days sales meeting on 7th and 8th March in Lyon. 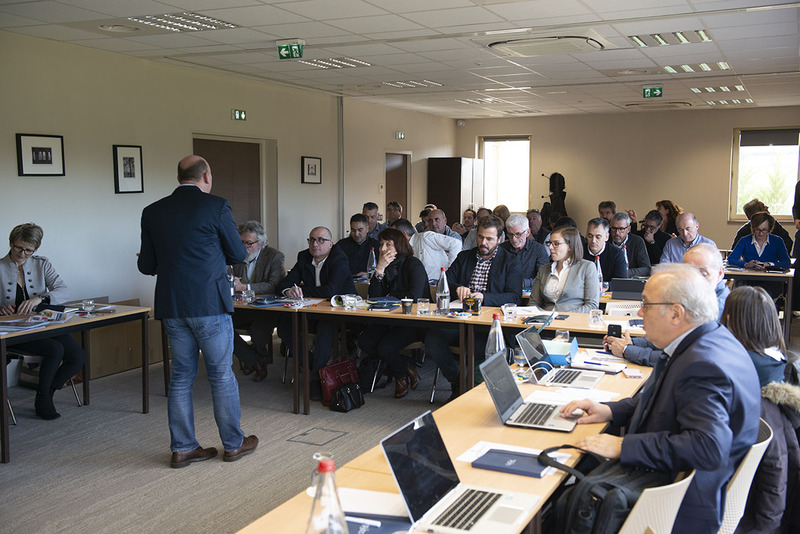 On the first day the focus was put on the presentation of all our new products. 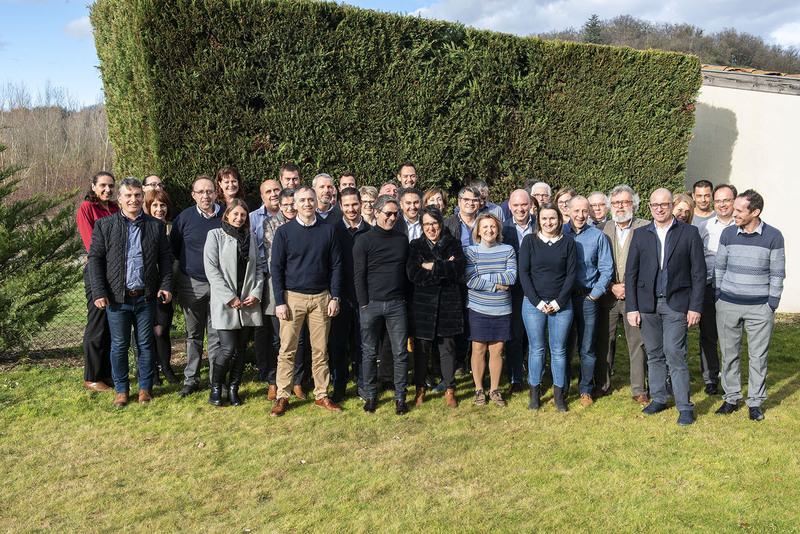 The second day was dedicated to the analysis of our achievements and to the definition of the commercial strategy for each of both companies. 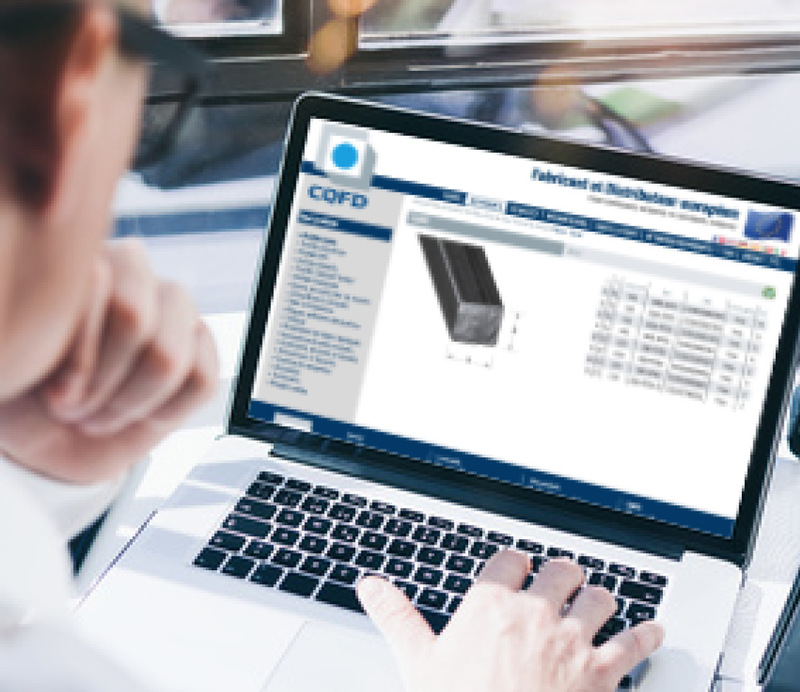 The new website from CQFD : a real success ! Since it has been launched in September 2018, our new website has recorded an increased amount in its traffic. With more than 50,000 visitors and 200,000 pages opened the figures are in line with our high ambitions. And, more important, it is a sign that our website meets the expectations of our clients. We will soon be presenting our new ranges! So don’t miss our next updates ! And please, don’t forget to create your own account to have full access to all information. 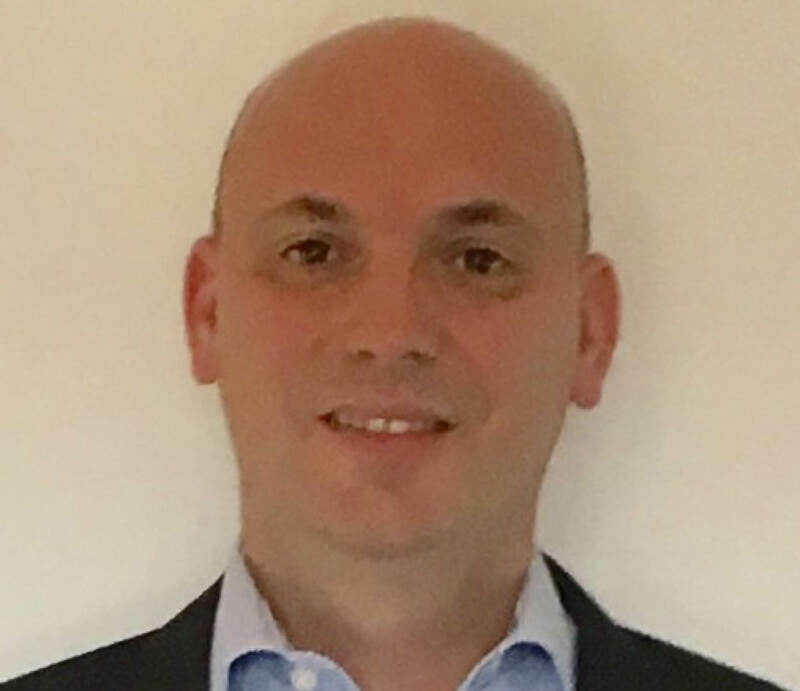 CQFD has appointed Laurent Goglione as Commercial and Marketing Director for the French and Export markets on 1st July 2018. He was previously the Commercial Director France and Export of the group PRIMSTYLE, specialized in decoration and furnishing. 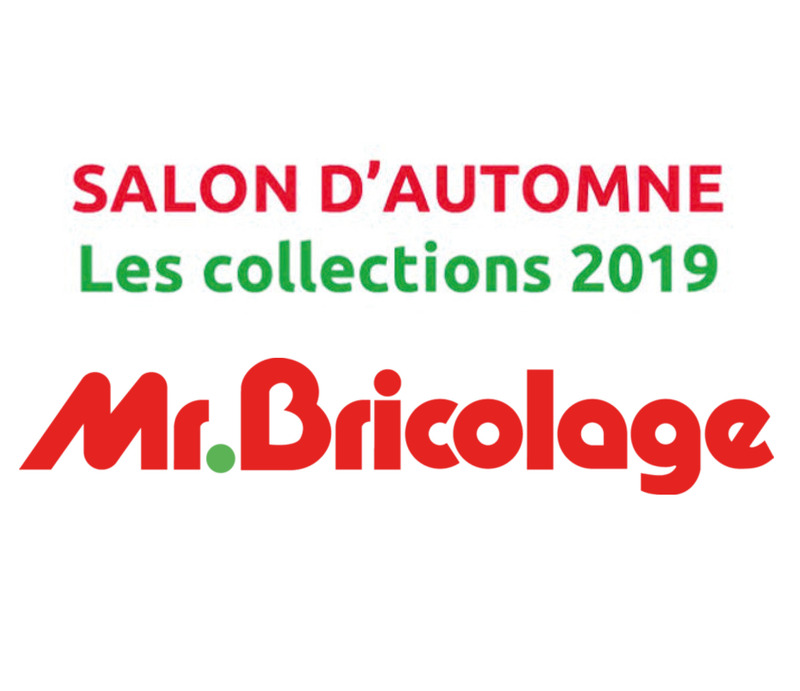 CQFD will again take part in the 2019 edition of the Mr Bricolage exhibition that will be held in Tours on 3rd and 4th October 2018. Launching of adhesive decorative plates "Material effects"